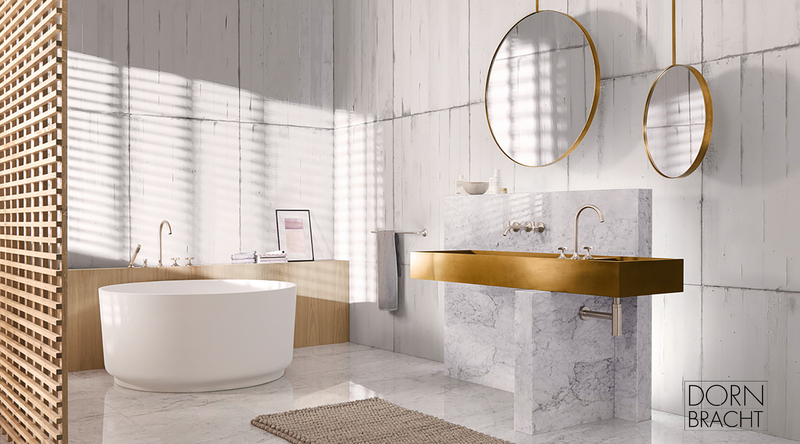 The Bath & Kitchen Showplace offers a wide selection of bath and kitchen products, including faucets, hardware, accessories, and all of the many fixtures that work together to make your home or office the perfect combination of comfort and style. 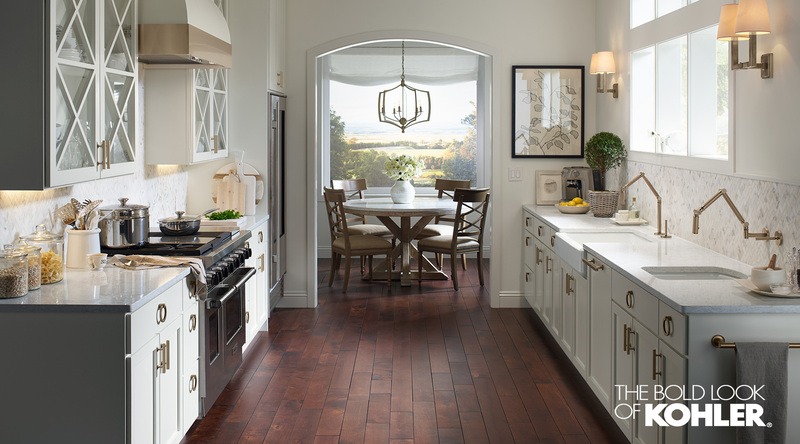 At The Bath & Kitchen Showplace, we are determined to be your first choice in luxury kitchen and bath products, based on our world-class service and diverse selection of brands. We strive to get to know your every need, anticipate and plan for the unexpected, and exceed your expectations. In our showroom, you aren’t just a number in a queue, you are a special guest! Please feel free to request an appointment through our website, give us a call at one of our many showrooms to set up a time to visit, or just come on in and browse – we look forward to meeting with you! 300 N. Loop 336 W.
We appreciate your interest in The Bath & Kitchen Showplace. Please feel free to contact us directly at the showroom nearest you. Visit our locations page for contact information. The customer service and product knowledge is outstanding. The product lines offered to our customer are fantastic. Pricing is always a pleasure we can always rely on the Moore Supply staff to give us the price point. They are our number one and only vendor for all of our plumbing fixtures and materials. I have worked with The Bath & Kitchen Showplace on multiple projects for years. Their knowledge is invaluable & I wouldn’t hesitate recommending them! They have a wide array of products & you won’t find better customer service anywhere! I worked with Claudia over a period of several months while making selections for my home. She was absolutely wonderful for the entire time. She is very knowledgeable about products needed, products appropriate and product cost. She helped me to make the best selections, always with an eye on getting the best value. I think she got to know my house as if she had been there, and several times she reminded me what I had been thinking about a particular choice. Awesome place, awesome people! I’ve been searching all over town for an aerator for my bathroom faucet. They didn’t have the exact part but gave me one that worked. Yes, GAVE it to me! 5 Stars! My many years of working with Tammy at The Bath and Kitchen Showplace has always been beneficial as well as enjoyable. I never have to worry about my plumbing order once it’s in Tammy’s hands. She is extremely knowledgeable about the product and makes my customers feel special. She never rushes our appointment, but takes her time, even through selection changes. I would highly recommend working with Tammy for your bath and kitchen plumbing needs.